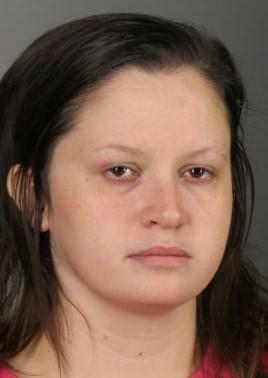 Erie County Sheriff's deputies have arrested a Grand Island woman suspected of abusing a 2-year-old girl in the intensive care unit at Oishei Children's Hospital. The Grand Island Town Board has voted unanimously to change town zoning law in order to prevent the development of a truck stop. 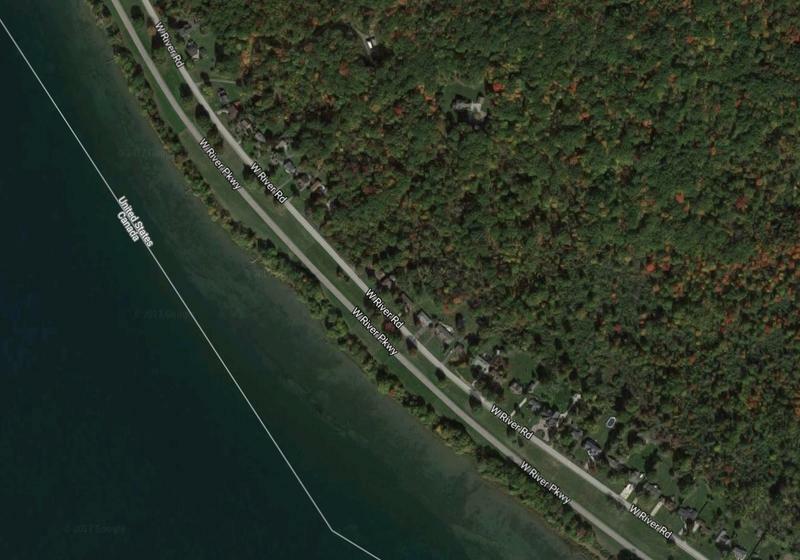 "To put something like that (the truck stop) in the middle of it would define Grand Island in a way we don't want to be defined," said Town Supervisor Nathan McMurray. Town of Grand Island Supervisor Nathan McMurray discussed the controversy surrounding a proposed truck stop during WBFO's Morning Edition. 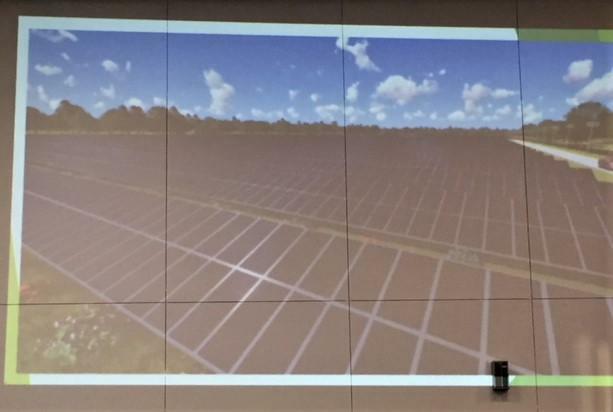 Four projects are currently in motion to lease town and school land for solar parks in Grand Island. 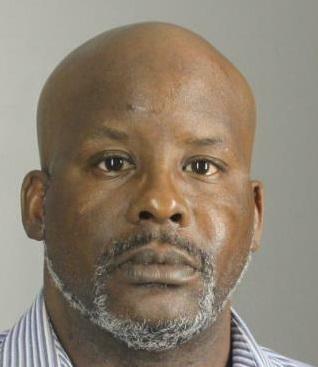 A Tonawanda man has been sentenced to 1-3 years in prison after leaving the scene of an auto-pedestrian accident on Grand Island last June 13. His driver's license also was revoked. 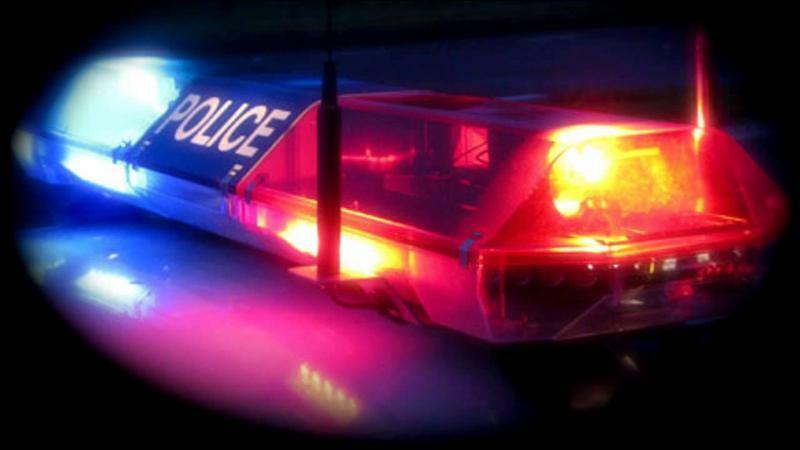 Police are looking for the driver of a vehicle suspected of striking a 14-year-old boy riding his bicycle on Grand Island early Wednesday evening. The toll booths that have greeted motorists at the north and south Grand Island bridges for decades will be coming down early next year. But tolls will still be collected through an electronic cashless system. 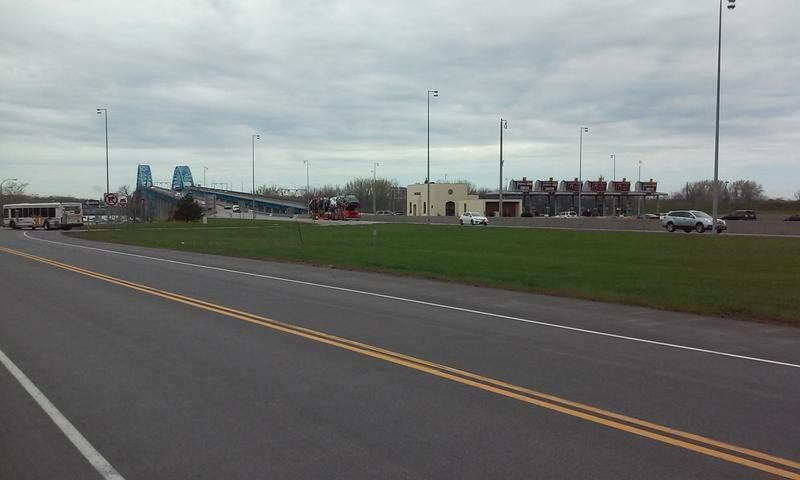 When the last two tolls at Breckenridge and South Ogden were removed from the New York State Thruway in Buffalo, some wondered why tolls remain to cross the Grand Island bridges. Those opposing the tolls made their voices heard Wednesday night. 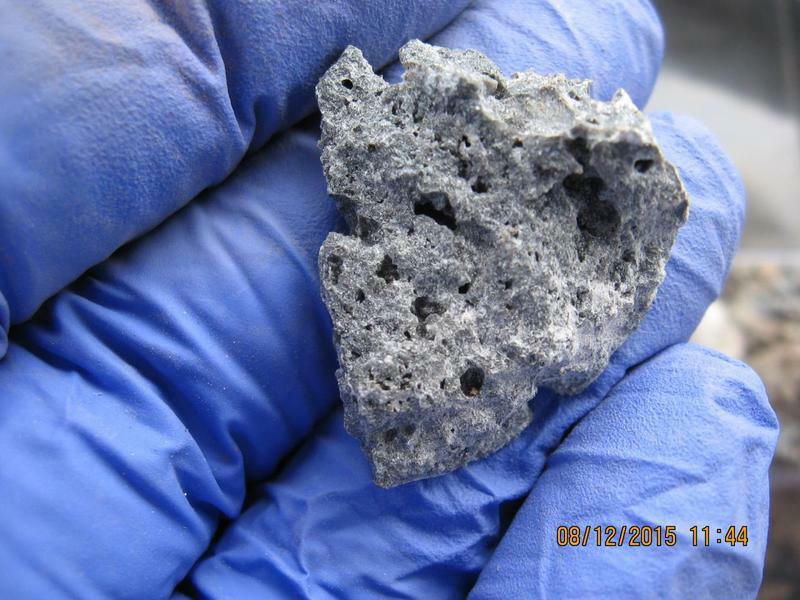 A Mexican citizen is facing criminal charges after illegally re-entering the United States. 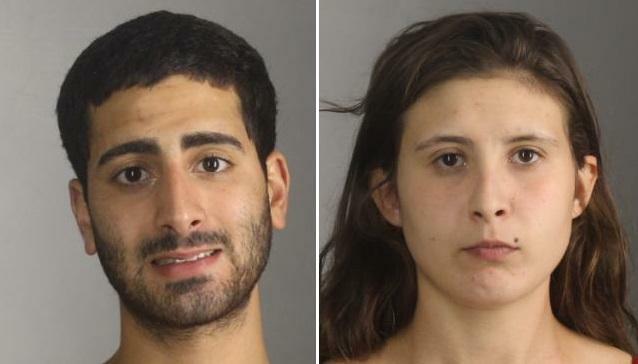 Two Grand Island residents are charged in a violent attack on an Erie County Sheriff's Deputy, including an individual who was out on bail for an alleged death threat against a deputy last month. The Erie County Sheriff's Office is warning Grand Island residents to secure their homes and vehicles after a string of break-ins over the past 24 hours. An Erie County Deputy stopped a vehicle on Grand Island for operating without tail lights and running a stop sign. What he discovered was that the driver's license had 46 active suspensions and his driving privileges had been revoked. 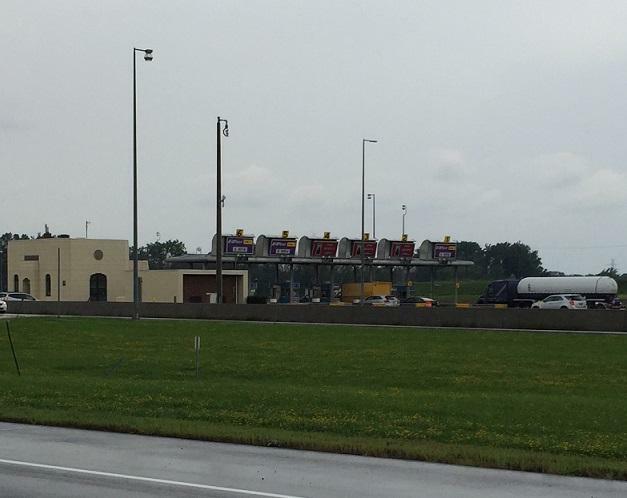 The toll bridges connecting Grand Island with the rest of Western New York are as common to commuters as pot holes in April. However, Nathan McMurray is taking a fresh look in his first year as Grand Island Supervisor. "Does this make sense in this day and age to have people out there collecting dollar bills?" 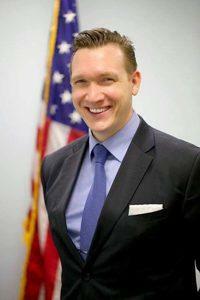 Grand Island Supervisor Nathan McMurray spoke earlier during WBFO's Morning Edition. There's been a big expansion of the county's agricultural districts, including on Grand Island. 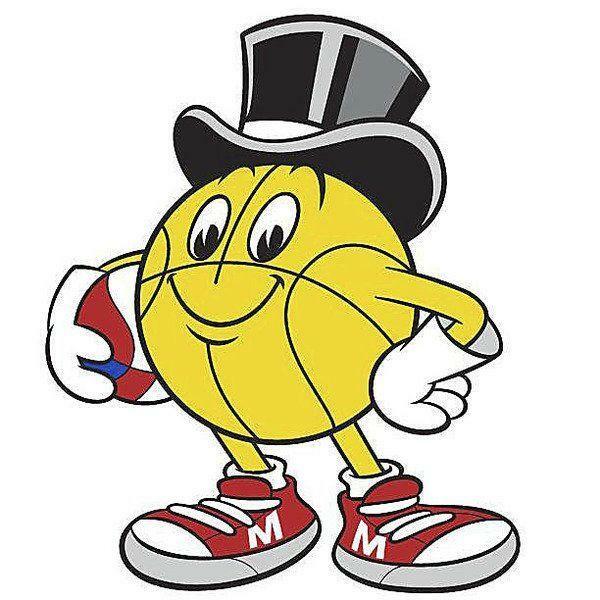 After a summer of uncertainty whether the tournament would be allowed to proceed, the local promoter for the Gas Macker 3-on-3 basketball tournament says Grand Island is embracing the upcoming event. There is room, though, for more teams. 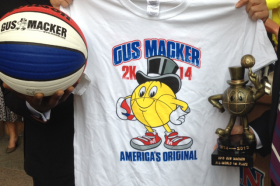 The Gus Macker Basketball Tournament is on for August 29 and 30 on Grand Island, maybe. 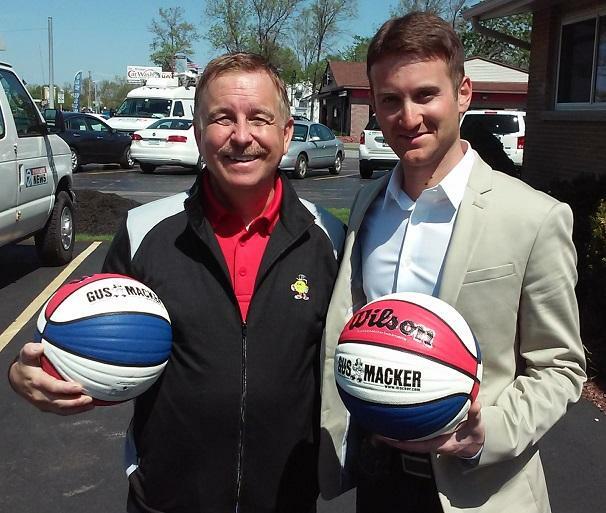 A longtime 3-on-3 basketball tournament that ran for many years in downtown Buffalo is returning to Erie County for the first time in two years. State Tax Commissioner Kenneth Adams was in Beverly Kinney's Grand Island home Wednesday to pitch for Governor Cuomo's property tax relief program. 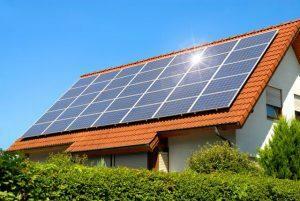 The plan is part of the ongoing budget debate in Albany. 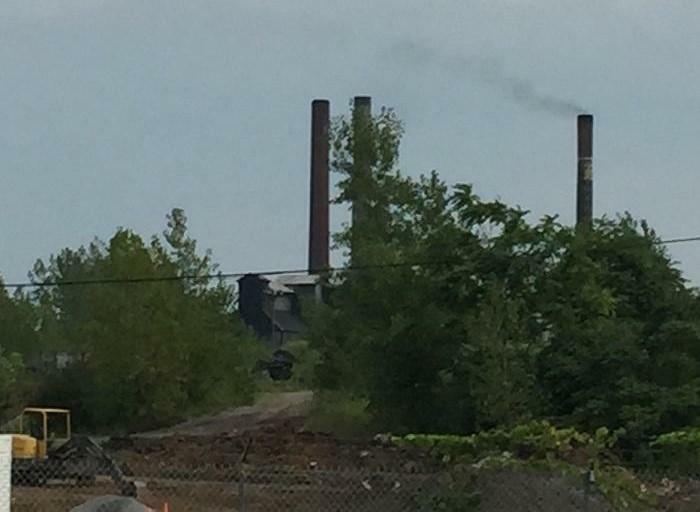 The Grand Island Fire Company rescued a man after an ATV accident Saturday afternoon. The man widely considered to be the oldest living person in the world has died. 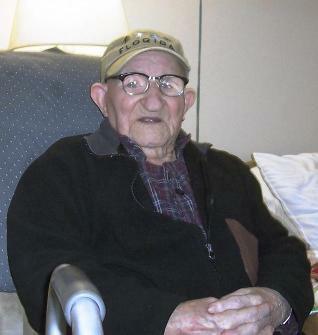 The oldest man in the world is a 112-year-old former musician and coal miner from Grand Island. A Grand Island woman is facing multiple drug-related charges after a traffic stop by Erie County Sheriffs deputies. A Grand Island elementary school operated under a "shelter in place" mode for much of the day while authorities investigated a reported threat.